Karachi: Lenovo, through its subsidiary, Motorola Mobility, today launched the Moto E4 and E4 Plus in Pakistan. Enter the new Moto E4 and Moto E4 Plus. With a sharp look and major upgrades, they deliver the things you want – all day battery, outstanding display and advanced camera capabilities – at the price you want it for. Moto E4 features a brilliant 5” HD display and elegant metal design. Quickly update your status and stream videos with ease, all powered by the quad-core processor and 4G speed1 of Moto E4. Moto E4 also has an 8MP autofocus camera, so you never have to miss another perfect photo opportunity. Plus, you’ll be able to take selfies worth sharing, even in low light conditions, with the 5MP front camera. And with the 2800 mAh battery* of Moto E4 you won’t have to worry about recharging when you’re out and about, since you can keep going for hours on a single charge. For even more of a good thing, like HD display and a huge battery, take a look at Moto E4 Plus. Once you pick up Moto E4 Plus, outfitted with a vibrant, 5.5” HD display wrapped in smooth metal, it will be hard to put it down. With a 5000 mAh battery, you can go longer without worrying about recharging**. But when it is time for a boost, there’s no need to slow down to power up, as Moto E4 Plus works with the 10W rapid charger, which gives you hours of battery life in minutes of charging. Get to the good stuff faster by using your fingerprint reader to unlock your phone. Once you’re in, you’ll find you never have to miss another moment, because Moto E4 Plus features a 13MP autofocus rear camera and a 5MP front camera with a selfie flash for beautifully sharp photos – even in low light. Packed with a quad-core processor and 4G speed1, Moto E4 Plus offers the power you need to scroll through your favorite websites, play games and more – all without the wait. And with Android™ 7.1, an updated version of the world’s most popular operating system, you can expect the best with Moto E4 Plus. 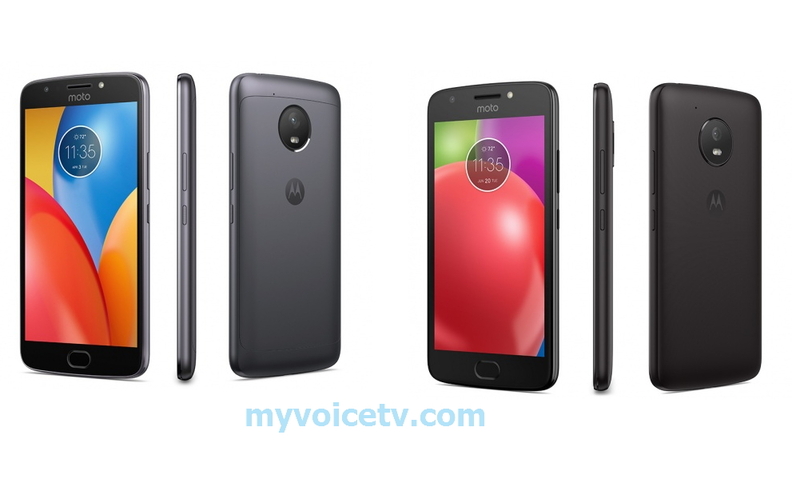 Moto E4 and Moto E4 Plus are available in a variety of sophisticated metal finishes in Pakistan across our authorized partners Greentech and TechSirat. Moto E4 will be available for PKR 14,999 in gold, grey and blue; while the Moto E4 Plus will start at PKR 19,999, and is available in gold and grey.